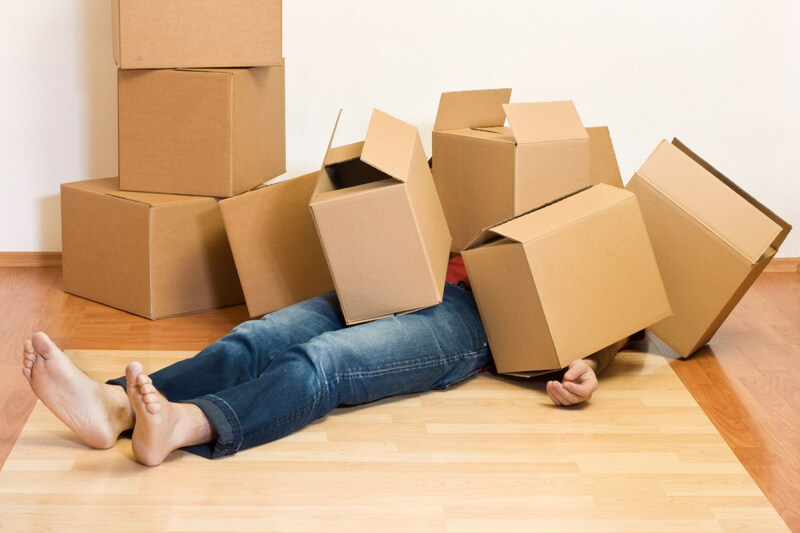 Moving day can be stressful for even the best of planners, but there are lots of things that you can get sorted in the weeks prior. We think this list should help you get on top of some of the important things before you move! You will need to change your address with companies that send you important mail, and any subscriptions services you use. you can get your mail forwarded via the post office but It will cost a fee. We all know it is pretty difficult to live without the internet nowadays, and it can take two weeks or longer for an installation date. Two weeks without internet can feel like an eternity without Netflix, but if you sign up to a provided earlier you may even be able to get it installed before you move in. Make sure you have paid up till your lasts day at your current property. It's worth checking around for the best rates and providers in your new area. It can be easier just to continue using the previous provider, but you could save a decent amount by changing providers. You need to pay any final payments for your previous house and set up council tax for your new property as you need to pay from your move in date. It's good to research and read reviews to help you find the doctors and dentist you want to sign up with, many of the best practices will have a waitlist's so it's best done sooner than later as you never know when you might need it. Make sure you have building and contents insurance before you move in, be aware if you are a buyer you will need to set up building insurance from the exchange, not the completion of the sale. You need to change your address with your insurance provider and also update your driving licence, this is really important as it can affect you if you try and claim. You must tell your bank about your change of address so they can send all correspondence and statements to the right address and that your billing address is correct. This is quite simple you can just register your new address, but If you are moving in with someone you may need to cancel one, as you only need one per household. You will need to sign up your new address on the electoral roll, so you can vote in local and national elections.